Who doesn’t love ice cream? 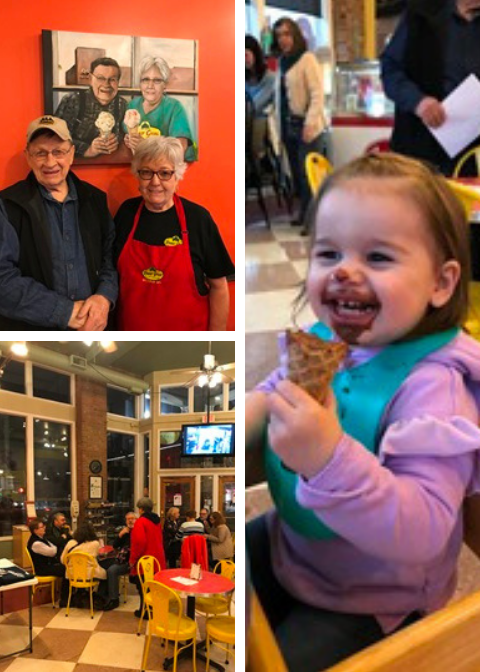 Many thanks to long-time supporters of TGHNA and the entire Tower Grove neighborhood, Dave and Beulah Ann McCreery, owners of Tower Grove Creamery, for hosting our Ice Cream Social event! A good time was had by all!